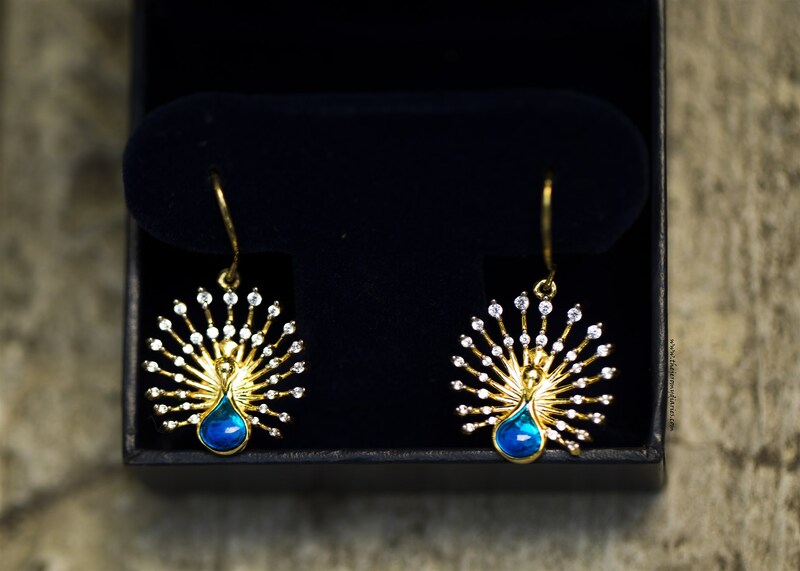 1) With Diwali just around the corner, we know you’re ready for some splurging and celebration. 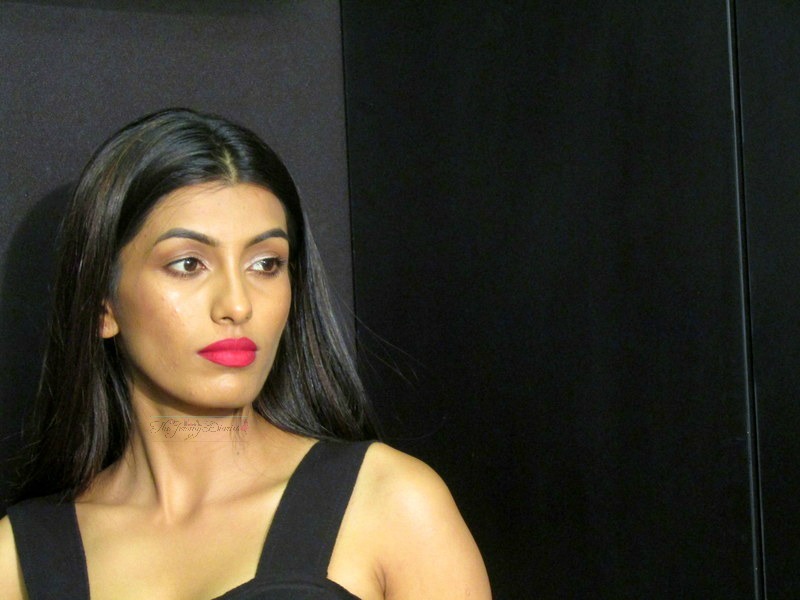 Be it spa & salon visits or following a festive special beauty & skin routine, the focus is on standing out in the festive crowd. 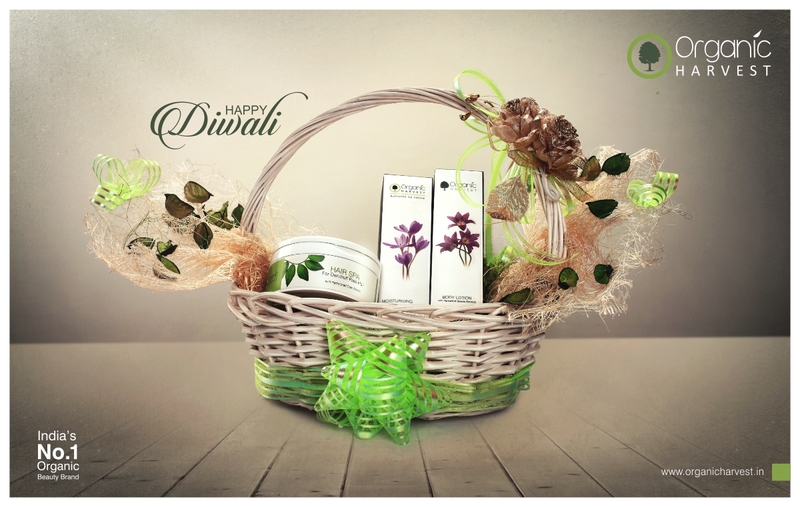 Which is why, Organic Harvest has come with its customized limited edition hampers to celebrate festivity with a bang. 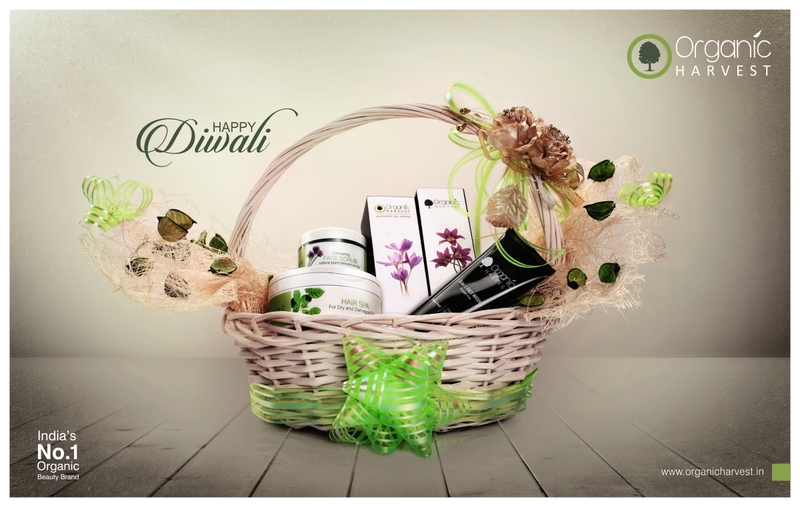 Organic Harvest gives you a chance to pamper your loved ones this Diwali with a special selection of skincare products. Organic Harvest’s range of customizable gift hampers includes their bestselling skin and hair care products such as Exfoliating Face Scrub, Spa for damaged hair, 3-in-1 Face Wash, Moisturizing Lotion and many more to create a hamper that’s memorable, luxurious, as well as useful. 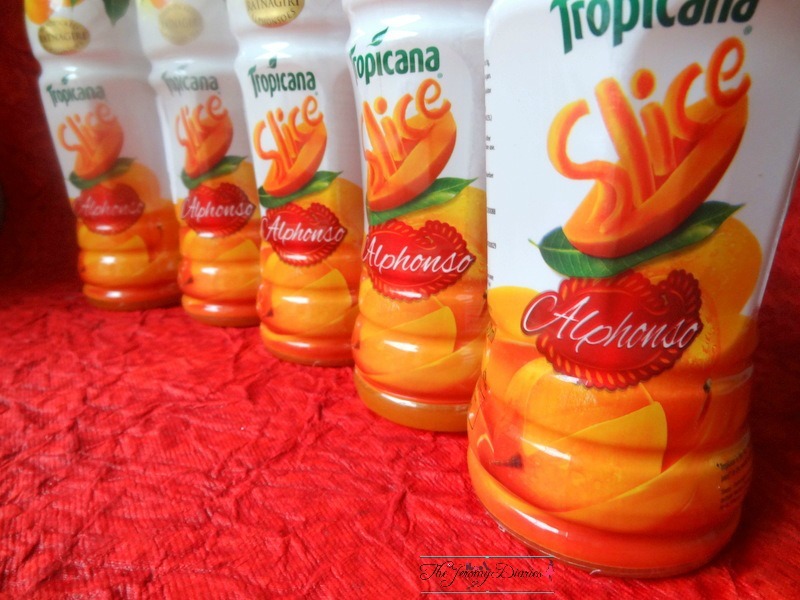 Available at Organic Harvest exclusive Stores! 2) Diwali is festival of lights and we often wonder why can’t we retain these beautiful lights all-round the year to fill our hearts and home with what Diwali brings- hope, contentment, happiness and love. 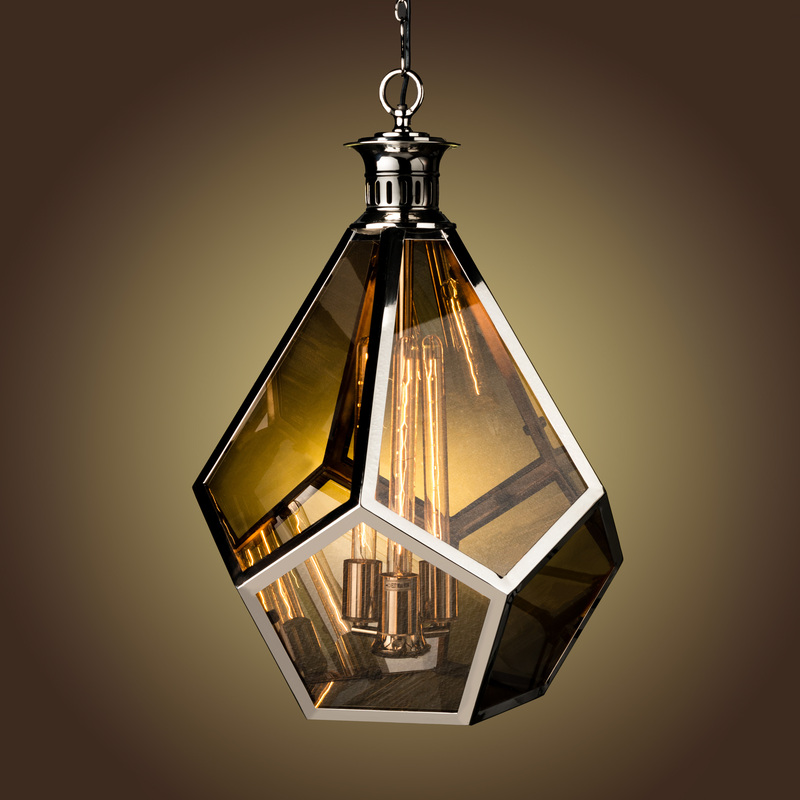 Gulmoharlane has introduced a range of lights to accentuate and illuminate your home like never before. Guess what? All these lights are extremely functional and can be retained throughout the year to add grandeur and beauty to your home. 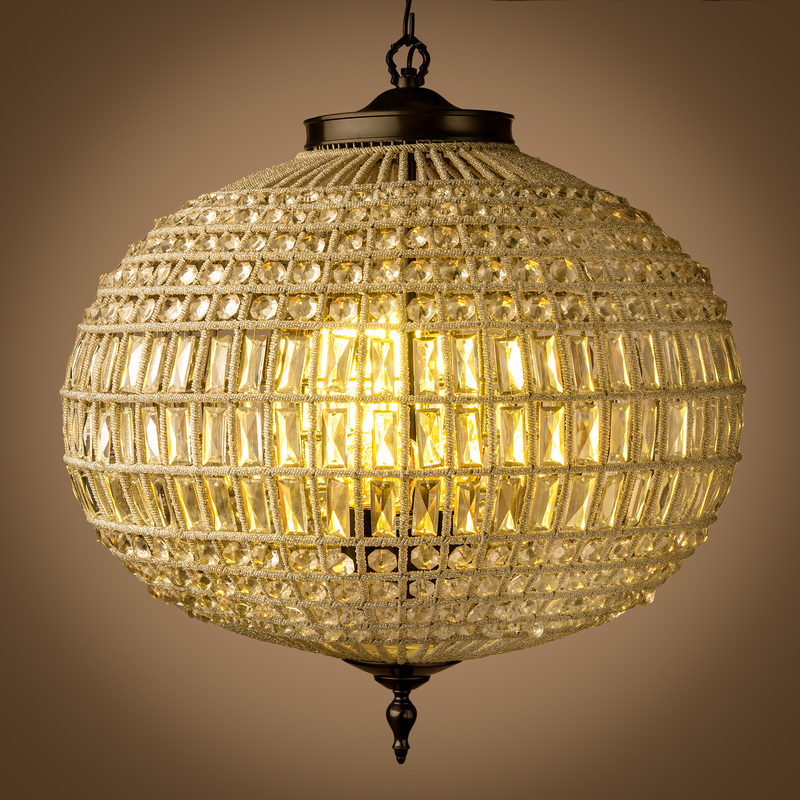 An awe striking collection of Vintage Edison Bulbs, Chandeliers and Pendants form the range. The Edison Bulbs are the perfect choice for those who wish to give an antique, classic look to the overall ambience of the home or café décor. The subtle light takes us back to the old times, where having basic functional light in a home was a luxury. 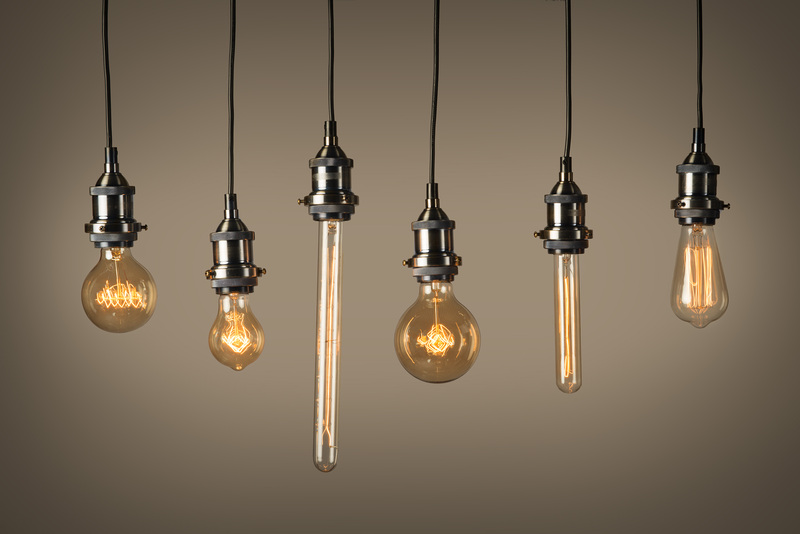 Edison Bulbs are classy, and basic with a vintage charm. They can be hung on one corner of the wall, using fabric-bound wires or designed around nylon-covered wire ropes to give any living room a rustic and vintage accent. 3) I love Starbucks and I couldn’t help sharing this one. To celebrate this Diwali, Starbucks delights customers by creating 3 special limited-edition Diwali treats through the exclusive Starbucks Diwali gift card. For the first time, Starbucks offers you the choice to load special treats onto a Starbucks card. Choose from any of the three scrumptious Diwali treats comprising of Starbucks’ favorites and load them onto a Starbucks card as the perfect gift to surprise your loved ones. 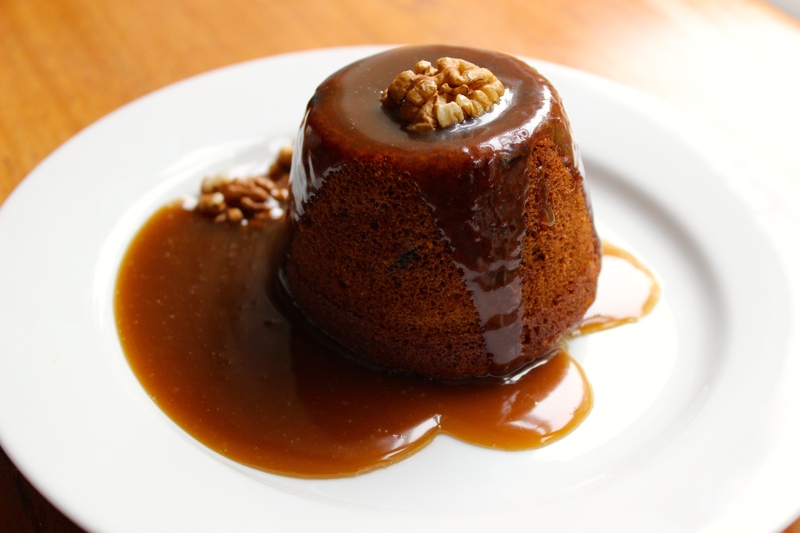 From all-time favourite beverages, festive indulgent desserts to iconic merchandize- these treats comprise of products and offerings which will bring a smile to your face. 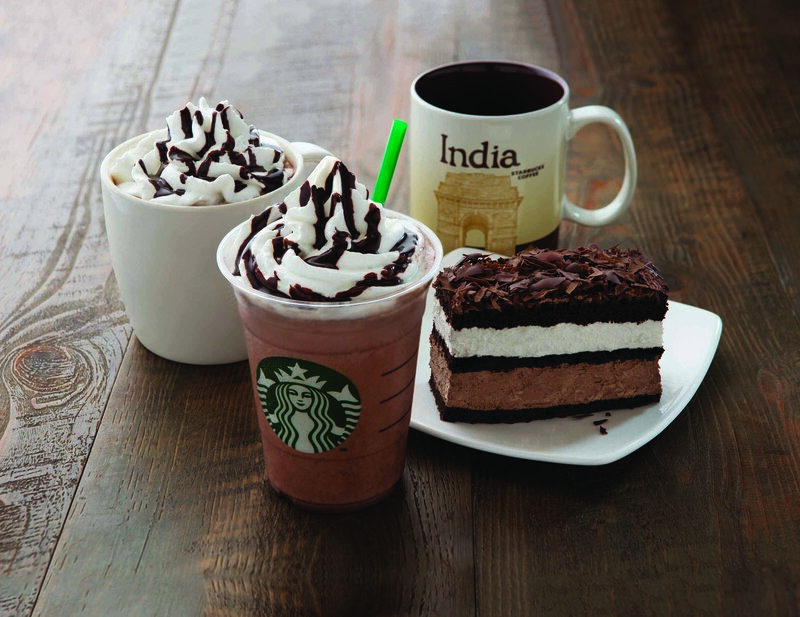 For the chocolate enthusiast, there is the Chocolate Indulgence Diwali treat having Java chip Frappuccino, Cocoa Cappuccino and Chocolate Cherry Cake. 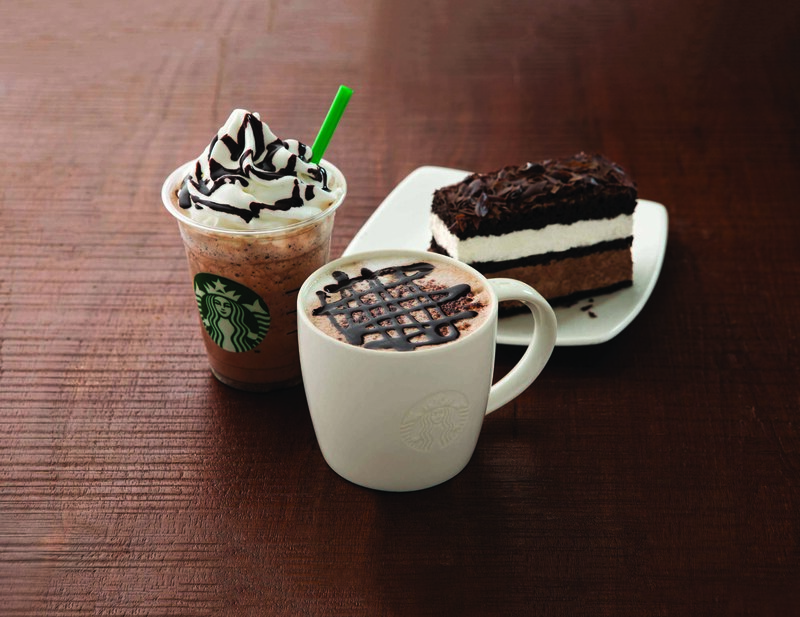 For the ultimate Starbucks fan, there is the Starbucks Signature treat having Double Chocolate Chip Frappuccino, Classic Hot Chocolate, Chocolate Cherry Cake and India Mug. 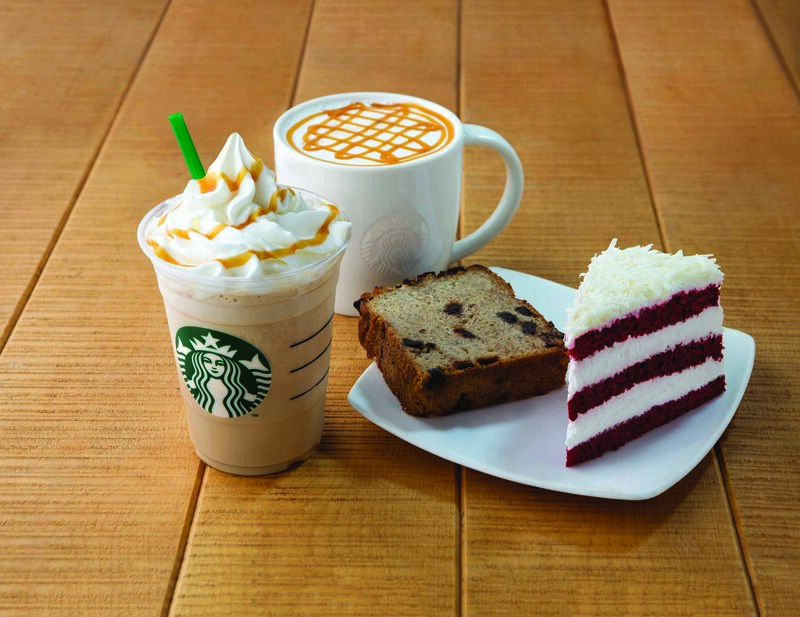 Starbucks also has the ideal assortment of ‘All Time Favorites’, having the goodness of caramel with the Caramel Frappuccino and Caramel Macchiato along with the Banana Loaf cake and Red Velvet and Orange cake. 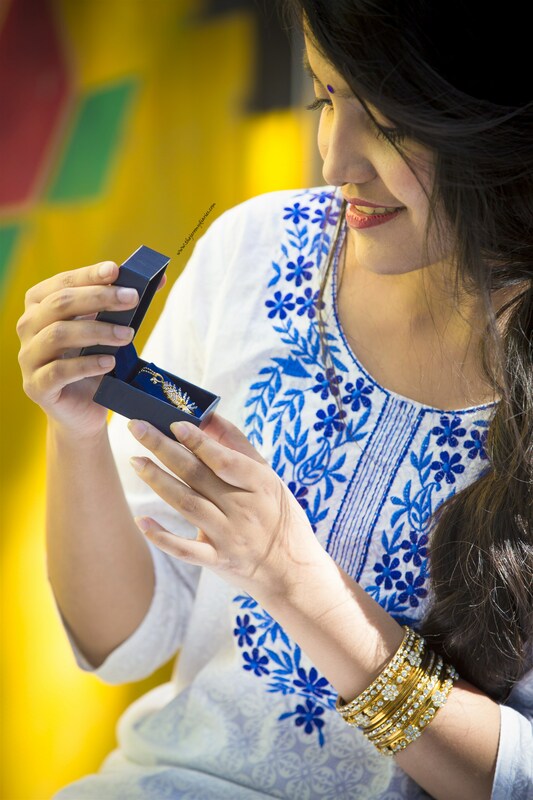 So if you haven’t had the chance to decide upon the ideal Diwali gift for your loved ones, add a Starbucks twist to your Diwali this year to make the moments of togetherness more exciting! 4) For all of them residing in Gurgaon, here’s good news 😀 Celebrate the joy of gifting with customized Diwali hampers from Courtyard by Marriott Gurgaon.Choose from a delightful variety of three beautiful hampers and a customized Indian sweet box created by the hotel. The hampers priced at INR 5500+ taxes, INR 3000+ taxes & INR 1500+ taxes, offer an exclusive selection of goodies and liquor from J.W. Black Label Whisky, Red House wine & sparkling waters to homemade diwali cookies & chocolates, prunes, marshmallows, cheese crackers & pasta. 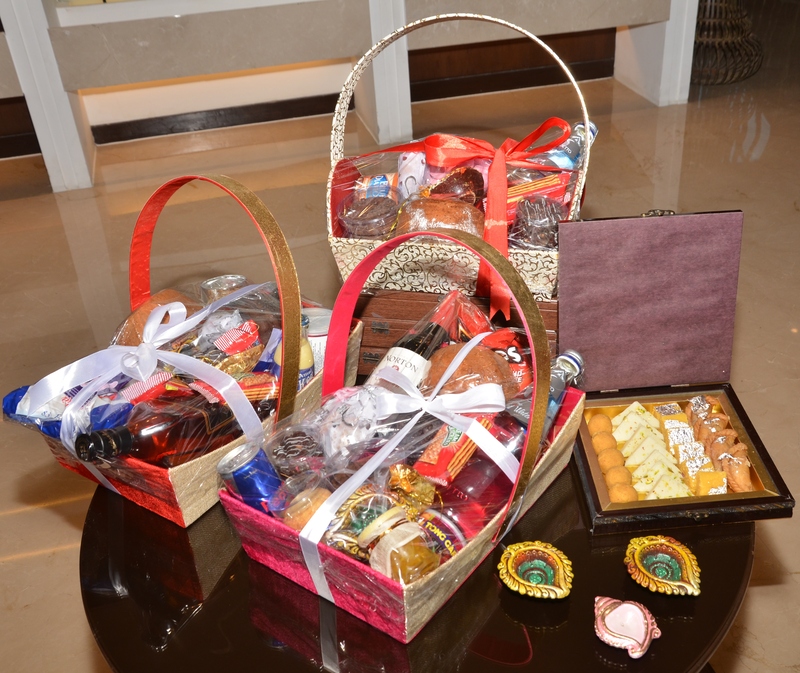 All three hampers contain a pretty handmade diya to mark the occasion of Deepavali. The Indian sweet box priced at INR 750+ taxes can be customized as per the guest’s preference with an eclectic assortment of mouth-watering Indian sweets all made in-house using traditional recipes and organic ingredients. Usher in the festive season and opt for amazing hampers especially created by our talented pastry chef and light up the faces of your loved ones this Diwali! 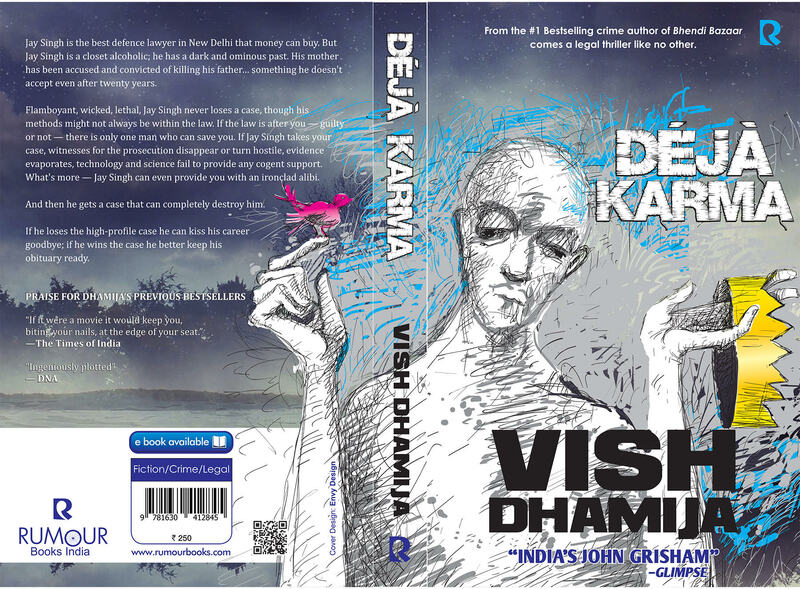 That’s a lot of cool dilwali gift ideas. It sure is 🙂 Happy Diwali!